A new St. Mark Passion! "Acting as though I were one of Bach's pupils, I imagined myself being given the following assignment in a composition lesson: 'Here is a libretto; set it to music using whatever you find in the works I wrote up until now (1731). What you do not find, compose yourself'". 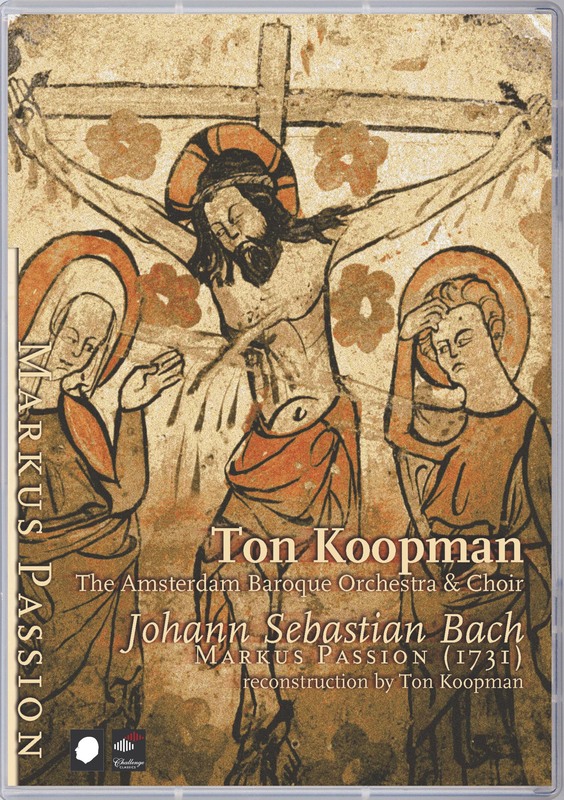 Because he wasn't satisfied with the solutions others had found for reconstructing the St. Mark Passion, Koopman used this creative assingment for his own recontruction. Koopman's knowledge of Bach is very profound and in Bachs works he found much he could use. It were mainly recitatives he had to compose himself in Bachs style. The outcome of this project is delightful and will be released on DVD this year!